Katie Oman is a specialist in strategic infrastructure planning for arts & culture with over fifteen years’ experience in project management and planning for high-profile capital projects. Her approach combines deep technical expertise in the complexities of cultural project planning and development with a sensitivity to the unique needs, values, and aspirations of arts organizations, stakeholders, and their communities. She has a special expertise in sustainable development for arts and culture, using data-driven analysis and rigorous research to move towards a new long-term planning approach for community cultural infrastructure. She spent 10 years as a theatre planning consultant with Fisher Dachs Associates, and two years as a Director at AMS Planning & Research. 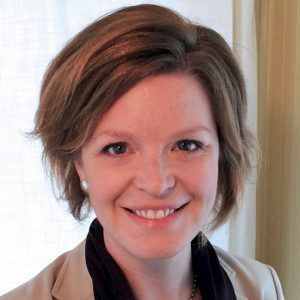 Katie holds a degree in Architecture from Princeton University, a Master’s in Public History and Cultural Heritage at Trinity College Dublin, and is a LEED-accredited professional.